""Sphere's unrelenting pursuit of execution excellence, its active engagement with management, focus on sustainability and core values will see the firm rise at a rapid pace in the years to come."" 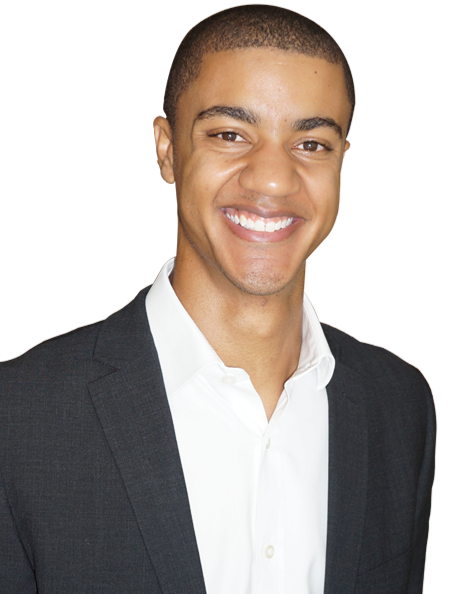 Michael joined Sphere in January 2018 as an Analyst, following 4 years of experience in Standard Bank’s Corporate and Investment Banking (“CIB”) division. His responsibilities include supporting the broader deal team in research, origination, financial analysis, execution and monitoring of investments. After spending a year on Standard Bank’s 2014 Graduate Programme, where he rotated through CIB’s various divisions, Michael settled in the Mergers & Acquisitions (“M&A”) team in Investment Banking. Over his 3 year tenure in M&A, Michael worked on considerable transactions in the consumer, logistics, and mining sectors in South Africa and the rest of Africa, progressing to the role of a senior analyst in 2017. His role focused primarily on research, financial analysis, valuations, deal execution and project management. Michael holds a B.Bus.Sci Honours in Economics and Honours in Financial Analysis and Portfolio Management from the University of Cape Town. He is also an alumni of the Allan Gray Orbis Foundation.